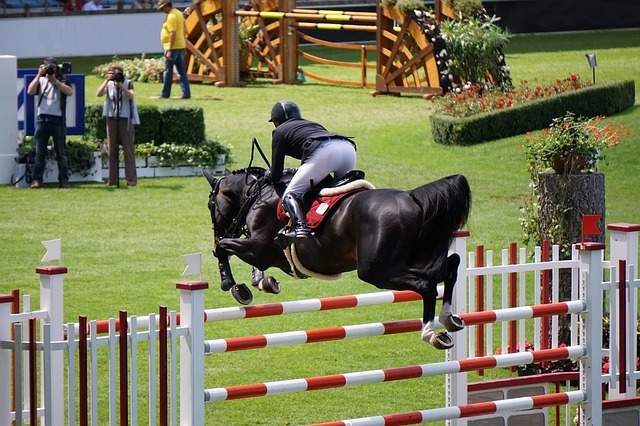 Osteoarthritis can affect the performance and longevity of sport horses. 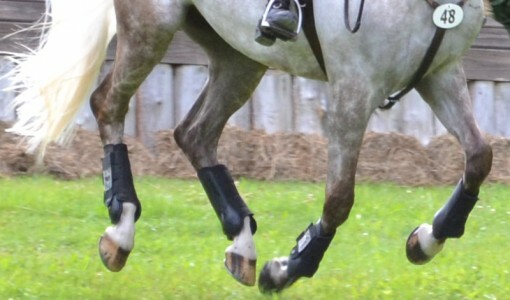 Osteoarthritis is one of the most common causes of lameness in horses, and also results in poor performance and a decreased competitive lifespan in the equine athlete. 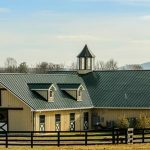 While it is incurable, there are effective treatments available to reduce inflammation and pain associated with the disease, and, by doing so, to slow down the progression of the disease process. 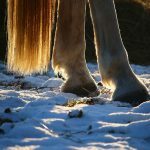 This includes IRAP (Interleukin-1 Receptor Antagonist Protein), a relatively new therapy used in the treatment of osteoarthritis in humans and horses. 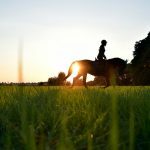 An alternative to the use of corticosteroids within an affected joint, IRAP is an intra-articular treatment that can reduce the inflammation present in cases of mild to moderate degenerative joint disease. IRAP contains molecules that mimic InterLeukin-1, a protein in the blood that is involved in the inflammation, pain, and continued cartilage damage of an affected joint. By competing with these proteins, IRAP effectively limits the start of the inflammatory cascade. 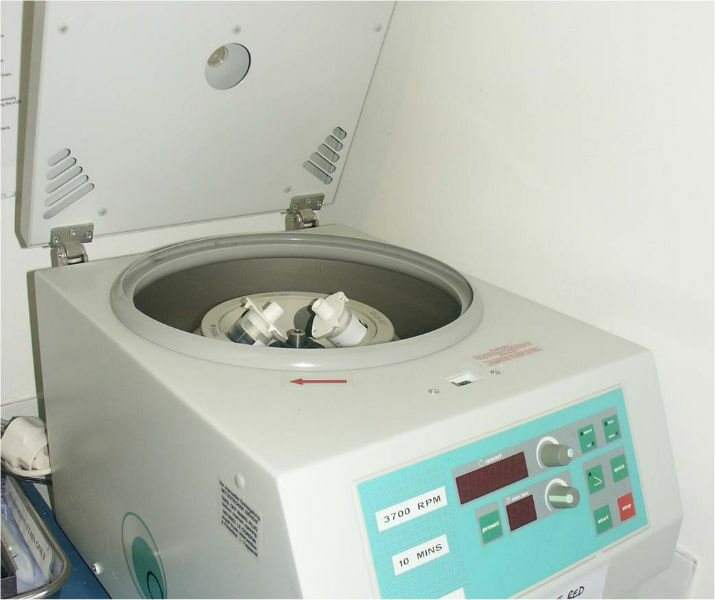 The sample of blood is centrifuged and the serum separated into individual doses for future use. The anti-inflammatory proteins used in IRAP can be harvested, multiplied and saved for future use in the treatment of joint inflammation. 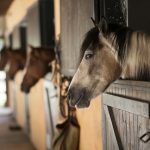 To begin, a sample of blood is collected from the horse into a specialized syringe that is then incubated for 24 hours. The blood is centrifuged and the serum is separated into individual doses that are then frozen for future use. On average, a single blood draw will yield 3-6 doses of IRAP, depending on the size of the joint being treated. 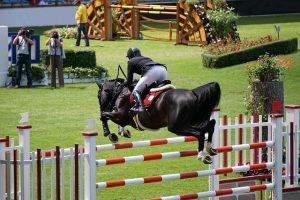 “One benefit of IRAP is that it is made from the horse’s own blood and should not cause a reaction when you inject it into a joint,” says Dr. Kirstin Bubeck of the Equine Sports Medicine and Surgical Service. 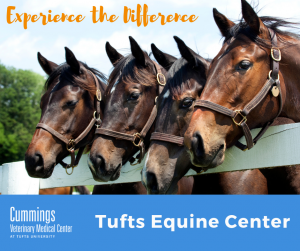 If you have any questions about IRAP or whether it might be beneficial for your horse’s condition, do not hesitate to contact your local veterinarian or any of the clinicians at Tufts Hospital for Large Animals at Cummings Veterinary Medical Center.